Pollution season is here — that time of the year when China’s major cities become shrouded in a blanket of thick smog. If you’ve ever lived in China or followed news reports from around the country during the winter, you've likely seen all those 'Airpocalypse' photos. In addition to the dense, grey skies, pollution also brings real health problems. PM 2.5 particles, which can be found in the air on smoggy days, are small enough to penetrate deep into the blood stream through the lungs and have been known to cause serious health issues. 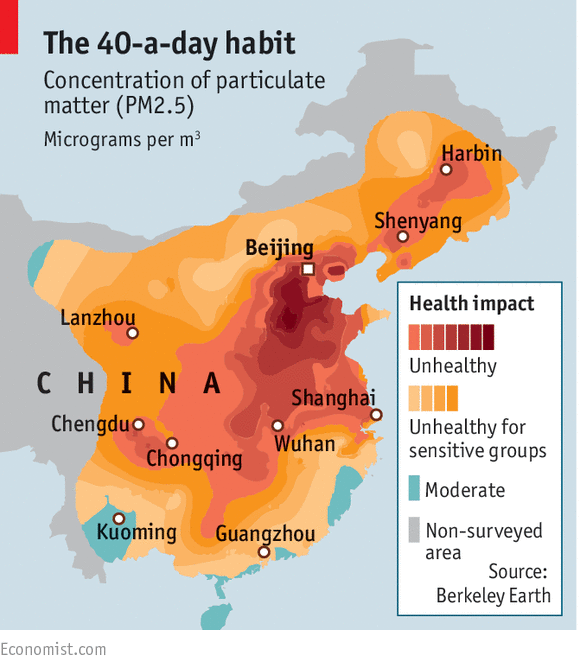 It is estimated that pollution is responsible for one in five deaths and 250,000 premature deaths in China. 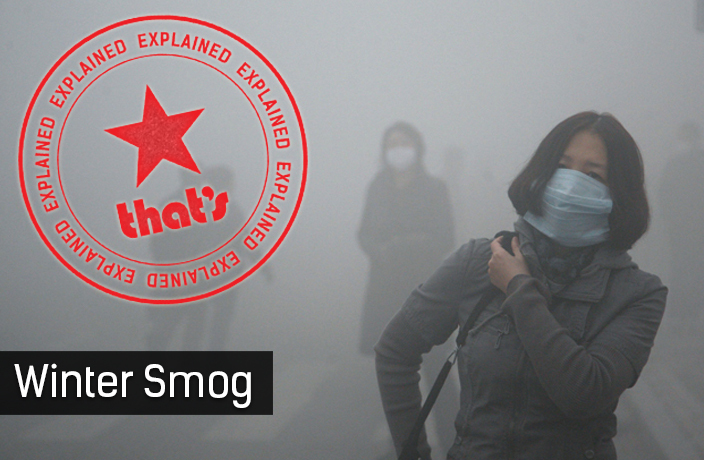 Pollution in China is often regarded as the worst in the world, and as the temperature drops, the smog levels rise. This issue is accepted by the Chinese government as a major issue, and in recent years there has been a movement to cut pollution and smog levels down. 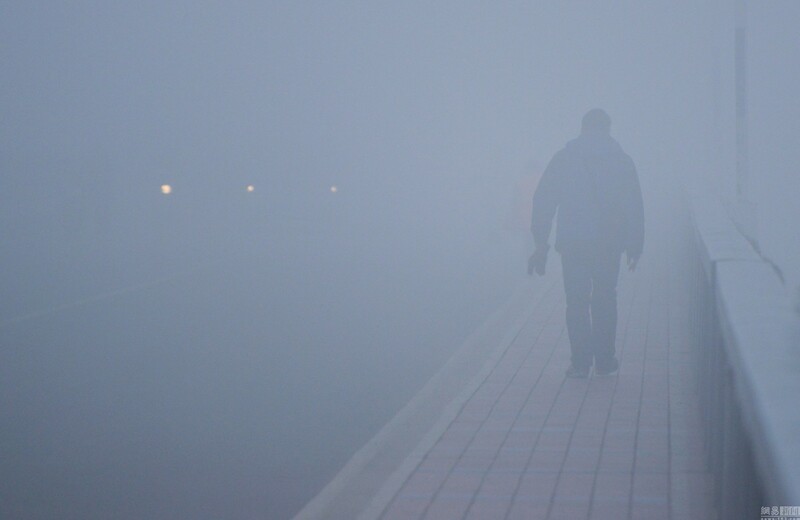 China's smog is a big problem during the winter. The coldness of the winter months means that more coal and other fossil fuels are burnt during this time of the year. Central heating, which is usually powered by coal, is used in individual homes as well as commercial businesses during these months. The demands for energy soar in the colder months, while the naturally overcast weather traps the pollution beneath the cloud line, thus creating smog. During times of particularly bad pollution, the government will suspend production in factories and restrict to use of government cars — and occasionally even close schools — in an attempt to reduce the levels. 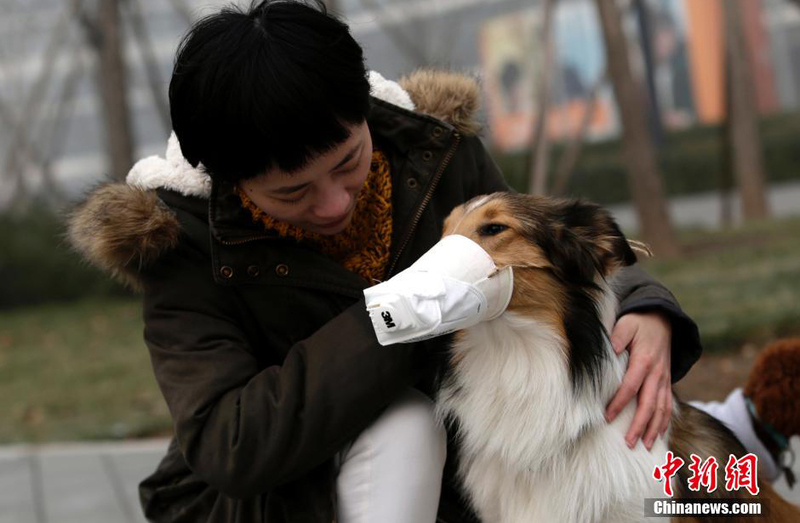 What Can You Do To Protect Yourself from the Smog? Facemasks and air purifiers are and absolute must during this time of year. The masks will usually form part of your daily outfit when the smog levels get really bad. From cheap disposable masks to high end fashionable masks, you have to make sure you’re getting one which filters out the PM2.5 particles. Those are the particles which can enter your bloodstream and cause health problems after prolonged exposure. Check out a list of the best facemasks here. Air purifiers for your home and office are also important, as the small particles can find their way indoors. For small kids as well as adults, air purifiers can be a little thing which can make a big difference on days with particularly bad air. 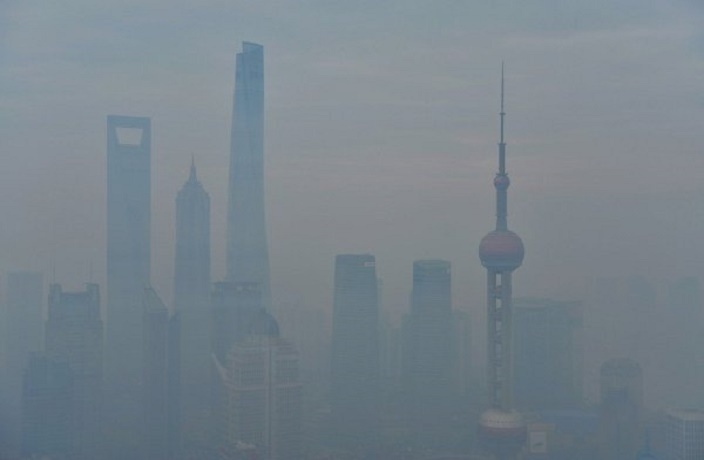 What is Being Done to Improve China's Air? The Chinese government has made reducing smog levels a priority. In addition to short term solutions – including the temporary closure of factories, switching from coal to gas (with mixed results) and construction bans – the government has also invested in clean energy. There has also been a movement towards hybrid and electric vehicles. 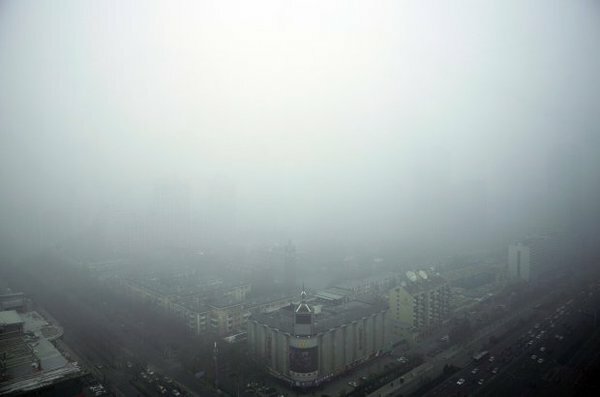 In 2015, smog levels in Beijing were down six percent from the year before and 10 percent from 2013. With further restrictions and environmentally-friendly regulations constantly being introduced, authorities in Beijing hope that pollution levels will continue to fall and that China's air quality will gradually improve. This article was originally published on November 11, 2016. It has been updated and republished on January 19, 2018. Have no idea what Tomb-Sweeping Day is all about? We're here to explain. What are the Two Sessions? Should you care? We're here to answer your questions. The Pig has gradually become a sign of fortune and affluence. Many regions in Northeast China were hit by toxic thick smog over the weekend, causing the China Meteorological Administration to issue orange air quality alerts in the affected areas. Ever wonder why you've been receiving apples from Chinese friends and co-workers for Christmas? The follow-up to everyone's favorite shopping holiday.